KidMission is an annual World Missions program for kids from 5 years to 5th grade. Each year, we choose a country and learn about how God is building His church in that particular place. 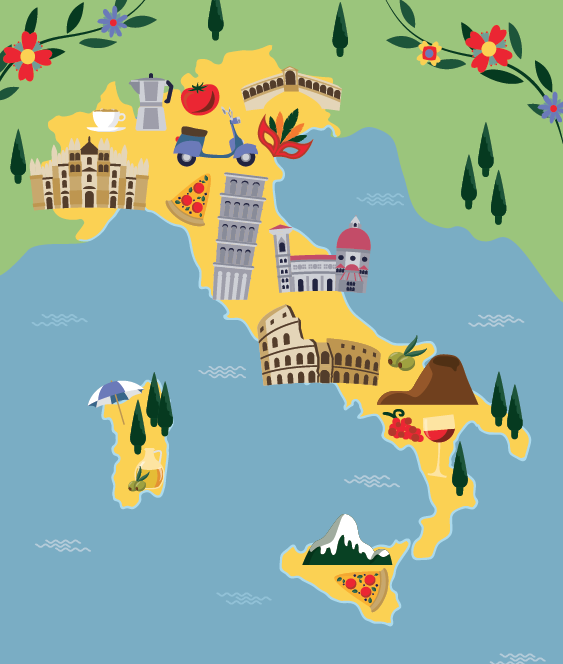 This year, kids will “travel the world” to meet missionaries who live in Italy, learn about the culture, play games, make crafts, and much, much more!